and the power to help create the future. 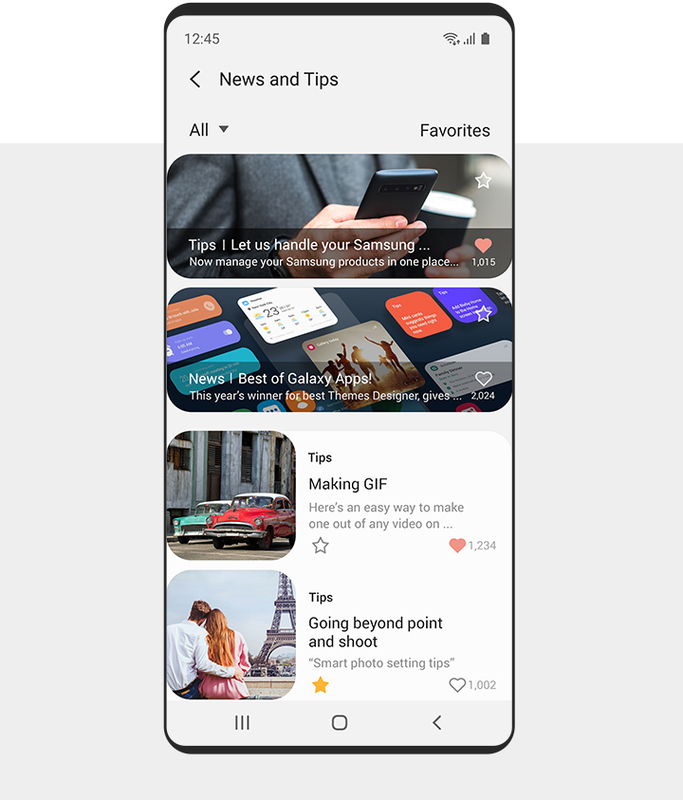 Share tips, reviews and your own brilliant solutions with other Galaxy users in the Community. It's a peer-led space for people like you. Find answers and get tips in the Community section. Create a new post in the Forum. Access exclusive perks for the things you love and places you go. Insider news and info from the experts. You can also get tips and tricks to use your technology to its fullest potential. A comprehensive FAQ section is ready with the answers you were looking for. You can also bring your questions directly to the people who have the answers. Device diagnostics – your phone teaches you how to make it better. Register your device to receive helpful tips, faster technical support. * You can currently register Samsung products only. 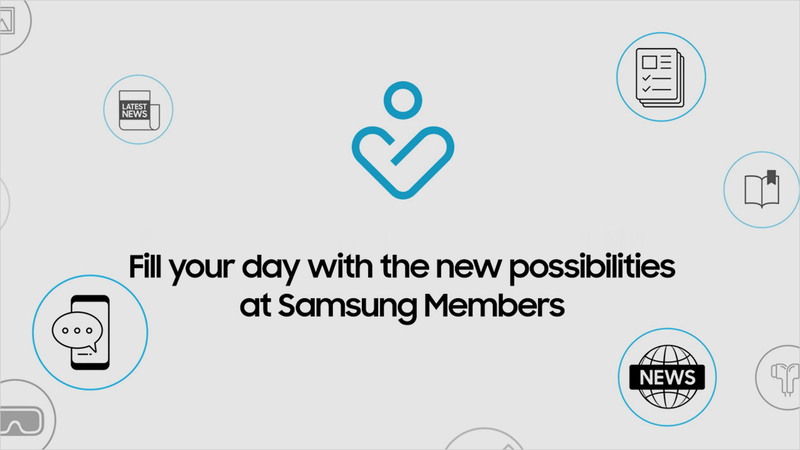 Download the Samsung Members app now. 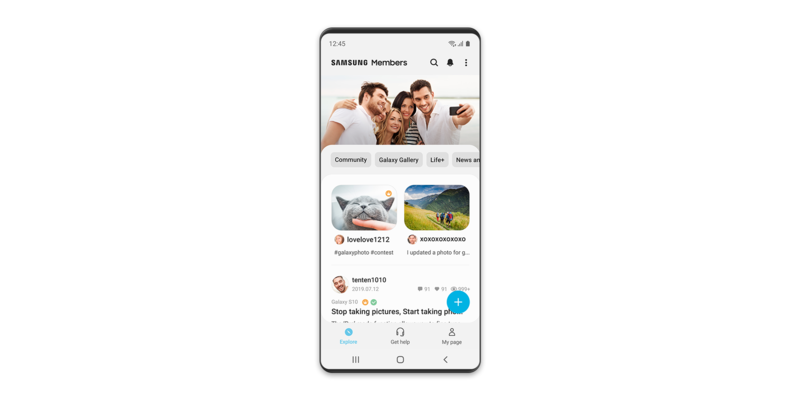 * The available functions and features for Samsung Members may vary by country and device.